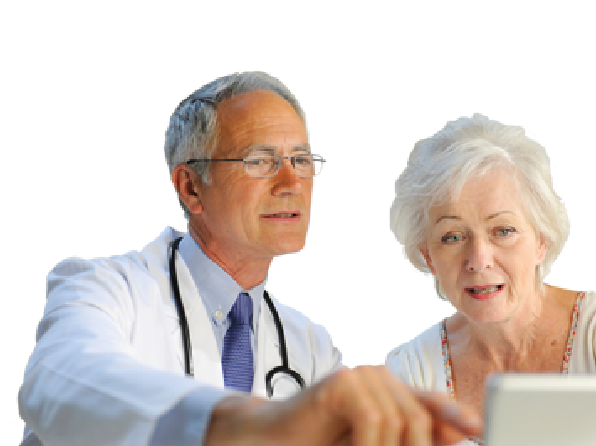 VOX is the Academy’s newsletter which includes news from across the healthcare profession. Occasionally we may also send out a ‘Special Edition’ VOX, if there is important information we need to share. 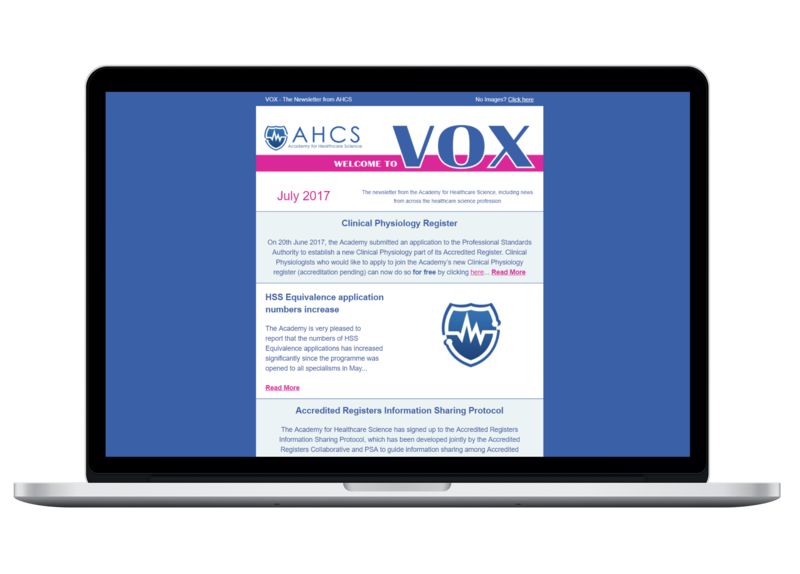 We are always looking for items to include in VOX, so if you have any articles of interest, please forward them to information@ahcs.ac.uk.